Artha (Wealth): Bhukthi (Food); Dhakshakshi (Right Eye); Annapana (Whether one eats or drinks); Asya (Face); Nayana (Eye); Pathrika (Document); Vak (Speech); Kutumbha (Family); Mangalam (Auspicious, Happy); Sva (Property). Second House represents family, face, right eye, speech, food, wealth or finances, optimistic approach, manner and self acquisition. It provides an indication towards eating, learning, food and drink, movable property, letter and documents. According to Üttarkalamrit, Second House represents nails, truth and falsehood, tongue, diamonds, gold, copper and other precious stones, to support or help others, friends, wealthy life, belief in sacred tradition, eye, garments, gem, pearl, trade, softness of speech, perfume, efforts in acquisition of wealth, misery, liberty, clear oratorical ability, silver, corn, cereals, nose, rules of in and out via throat and close relatives. Bhattothpala says in “Prasnajnana” that one should look for pearls, ruby, gems, minerals, wealth, clothes and business from the Second House. 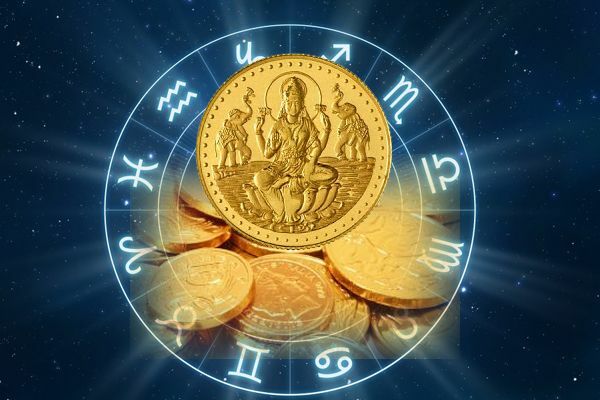 In Mundane Astrology, it establishes connection with the finance ministry, savings of the country, bank balance, RBI treasures or anything related to money or finances. In Horary Astrology, it determines the wealth of the querent, his profit or losses, gains through business affairs, loans etc. What Second House Beholds for Natives? Second House represents financial circumstances, fortune, profit or gain, loss or damage, prosperity, what an individual acquires through his own efforts and what degree of prosperity he will enjoy in the current birth. It represents what we value in the world, our attainment through our possession towards a thing or person. We value money, current assets, fixed assets, precious stones (diamonds, rubles, pearls etc), jewelry, metals like Gold, Silver, Copper etc), documents, bonds, securities and exchanges, stocks and shares, promissory notes, mortgages, bank balance or savings, other exchangeable assets etc. It represents loans, money lent or borrowed by the individual, money left with guardians, money earn through speculation. Second House tells about our spoken ability (introvert or extrovert ability), ability to deliver our thoughts to the world. It represents our vision, observation, memory, imagination. It also represents our mole and scars on nail, nose, tongue, teeth, cheeks etc. (basically the upper part of the body). It represents how we protect or support others and how much we gain will through them. One of 12 astrology houses, Second Bhava basically deals with money and family. It tells about our family and close relatives. Our gains through dependent family members are all observed through the Second House in astrology. It represents our understanding and misunderstanding with the family members. Second House also deals with lawsuits, consumption of ordinary or costly metals, trade and nature of business, ability to buy and sell the assets, consumption of assets, faith in ancient knowledge, faith in rites, rituals and custom. It represents the extravagant or economical nature of an individual. Being a Maraka House, it represents the death of an individual. The kind or type of death is dealt with the other houses of the horoscope. The other significations of the Second House can be interrelated with other Houses. It represents loss of younger siblings, expenditure of your younger siblings, gifts given by younger siblings to you, diminish of your skills and efforts. 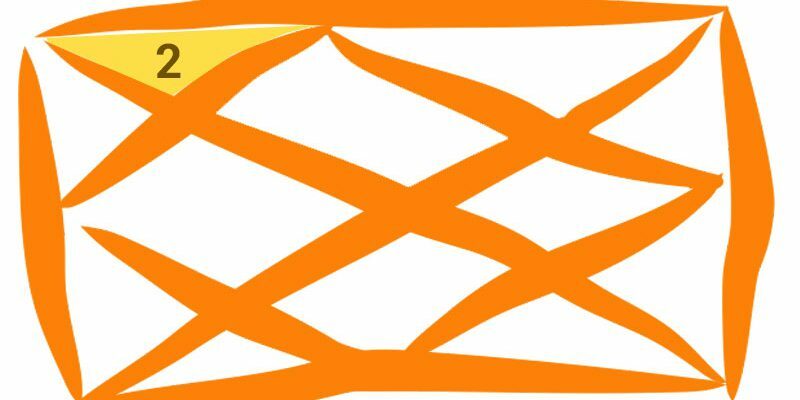 It represents your mother’s elder siblings, gain or profit of your mother, interaction of your mother to the network circle. It represents the career of your children, especially the first child, image or reputation in the society of your child and bosses of your children. Second House represents the karma for learning ancient knowledge, luck of maternal uncle, his long journeys, luck through your enemies. It represents death and rebirth of your spouse, joint assets of your spouse, danger to the partner or share of profits with the partner. Second Bhava represents the spouse of your in-laws, business partners of your in-laws, legal bonding of your in-laws, the way your In-laws interact with the world and their inheritance. This house represents health, diseases and illness of your gurus and father, enemies of your father or gurus, enemies as per your psychological beliefs and moral values, investments and speculations in career, education, knowledge and creativity of your bosses. As per astrology, Second House in a horoscope represents comforts of elder siblings, comforts of your friend; which means the kind of space you are providing to your friends into your home, relation of your elder siblings with the mother (own mother). It represents younger siblings of paternal grandmother, writing and communication style of paternal grandmother. It shows the efforts made to spend your money and short journeys traveled by your secret enemies. Second House represents in-laws and their family, wealth, gold, treasure, fund, religious place, cowshed, stone, and family. According to Lal Kitab, there should be a planet in ninth or tenth house in order to activate the Second House. If there is no planet in ninth or tenth house, Second House will remain inactive even after the good planet gets placed in it. Hence, Second House of the horoscope is important as it deals with our standard of living, buying and purchasing of any assets. People in the present scenario recognize you from your luxurious items and wealth. They decide how much respect you deserve by the means of wealth accumulated.